Alexis Sanchez watched Manchester United play at Old Trafford for the first time since suffering injury in November. The attacker was ruled out for six weeks with a hamstring problem and had flown back to Chile to recover. These turned out to be the final days of Jose Mourinho’s reign as manager, with the Portuguese fired on December 18 after a 3-1 defeat by Liverpool. His club are playing Huddersfield in Ole Gunnar Solskjaer’s first home game in caretaker charge of his former side. The Norwegian had guided Manchester United to a 5-1 win over Cardiff in his maiden match as boss. 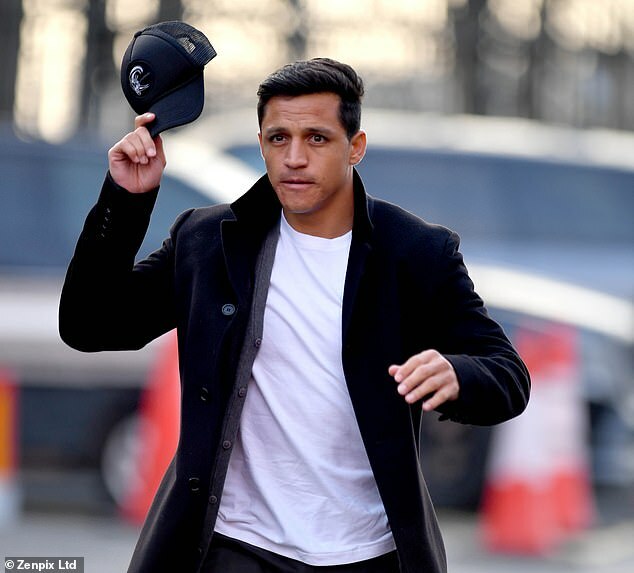 Sanchez has struggled since moving from Arsenal to Manchester United in January 2018, scoring just four goals in 30 appearances for the club. He had also reportedly fallen out with Mourinho and was widely criticised by fans for his performances. However, he has returned to training following injury and will hope the new manager brings with him a new start at the club.